Watch the all new BMW M4 GTS testing on the Nurburgring! 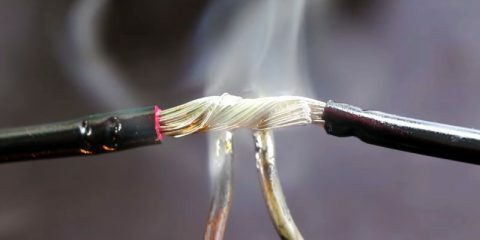 The best tricks and ways to wire your car mods. Well, here we got a race with two cars with the same amount of horsepower comming from their engines…despite a few differences. 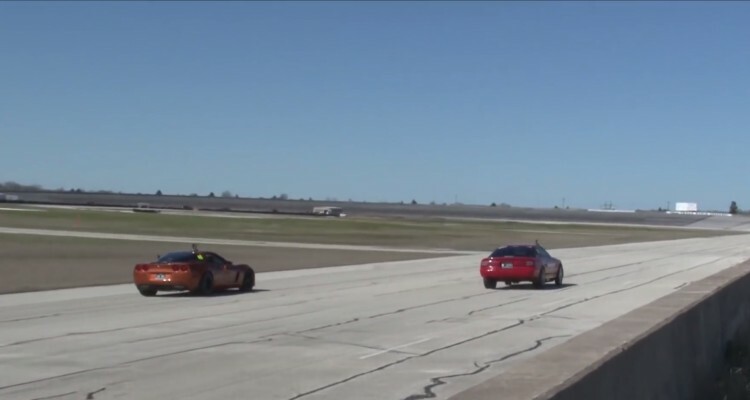 1400HP Toyota Supra versus 1400HP Corvette. Who’s gonna win? The Mega-explosion of a Truck in the Russian Roads! Throwback! 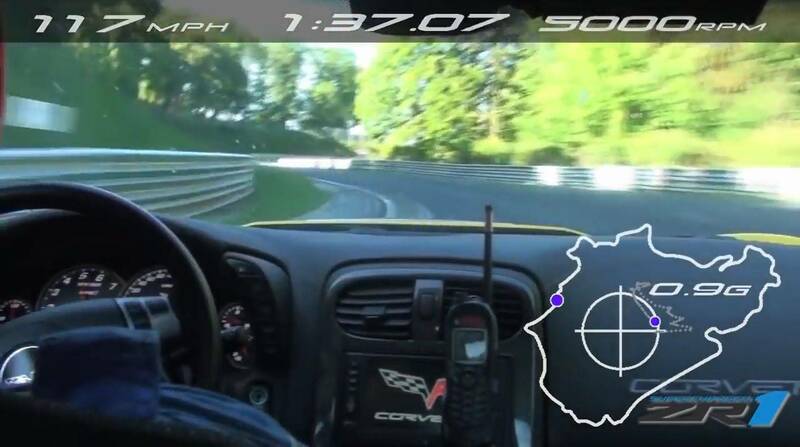 Watch the 2012 Chevrolet Corvette ZR1 hitting the Nurburgring!